A few years from now, in a convenience store far far away, you just paid for an ice cream cone with your heartbeat. Before that, you locked your house doors by blinking into a camera, and started an electric car by pressing your fingerprints into the steering wheel. Sound farfetched? This is the reality we’re facing in a landscape where biometric scanning is the next-gen security tool – a future in which your unique physical attributes are used to unlock anything from an ATM to a bank vault. 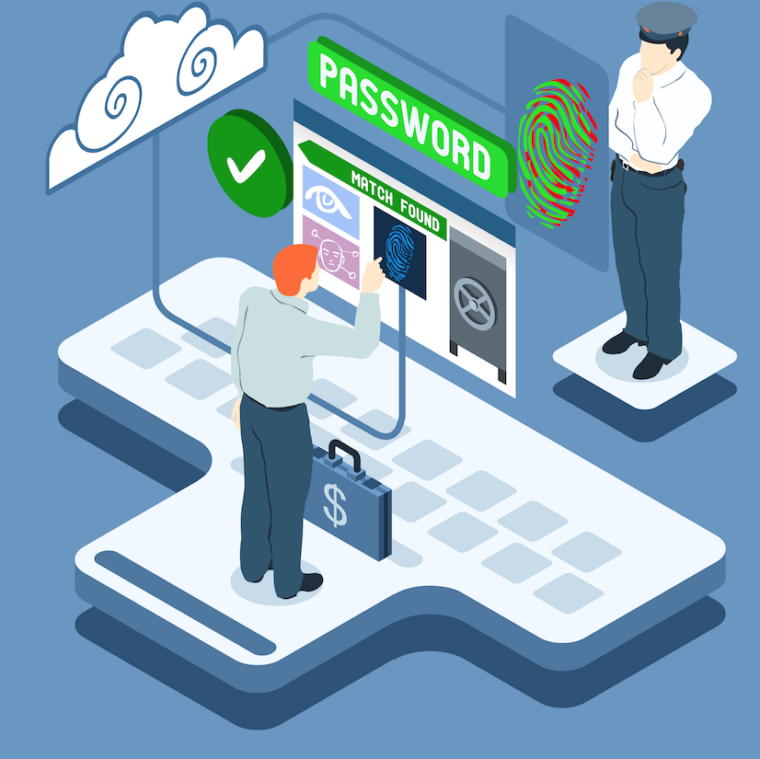 The password as we know it is dying, and some of the world’s biggest companies – from Google to MasterCard – are battling to monopolise its replacement. Biometric technology uses mobile hardware and apps to read physical identifiers (retinas, fingerprints, facial recognition) and behaviours (walking speed, typing patterns) to lock/unlock personal information or trigger an action – like opening your front door. A password as personal as your fingerprint paves the way for more seamless mobile experiences, removing the friction of traditional security measures and replacing it with barely noticeable (yet very powerful) methods. However, some argue that the proliferation of this tech could open up a Pandora’s box of security issues that current infrastructure doesn’t allow for. It was over three years ago that Apple first introduced fingerprint scanning into their iPhone 6 devices, kicking off a trend that has been adopted across the globe. Anyone who has travelled internationally in the last few years may have entered our borders via a facial recognition-powered customs check. While almost unfathomable today, a seamless, speedy airport experience could be well within our sights. Google has, for a time, known of the cumbersome issues that users have endured with passwords and PINs, delegating a part of their Advanced Technology and Projects (ATAP) division to find a solution. The end result, Project Abacus , provides a unique ‘trust score’ system, monitoring behaviours like typing patterns, facial recognition and ‘safe locations’ (like your home) to decide whether or not your sensitive information requires a password. If Google’s Dan Kaufman is to be believed, it will kill the password by the end of this year. In the mobile world, LG recently revealed its ‘invisible’ fingerprint sensor that sits under the phone display itself – eliminating the need for a dedicated home button and allowing more screen space. Huawei, HTC, and Motorola have all jumped on the trend, installing biometric scanners on their devices from front to back (and sides), with Samsung going so far as to install an Iris Scanner on their Galaxy Note 7 device that could be used to authorise Samsung Pay transactions. So how far does this technology go? Our biology is not limited to fingerprints and eyeballs – our devices could scan for unique brain waves to seamlessly unlock without a command. Phones could eventually detect our biology and offer targeted marketing based on our characteristics – think of a shoe brand that detects your interest in its designs based on a heart rate, or a smart-home device that can sense shivering to raise the temperature. We could have instant personalisation at our fingertips, all because you once used your thumb to turn on a phone screen. The FBI’s gloriously Orwellian undertaking, ‘Project Iris’ is gathering a database of (so far 400,000) retina scans to assist in crime prevention across the country. In Detroit, Michigan, police were able to track down a wanted suspect by 3D printing his fingerprints to unlock his phone. And while schools in the UK already use biometrics for billing and library returns, we could see the next evolution in our devices track our reading habits and dispense knowledge accordingly. Google have been running eye-tracking studies in labs since 2009 – influencing page optimisation and in-market content already, so it probably won’t be long until your phone knows what you want to look at before you do. In 2013 fingerprint sensor sales hovered around the 316 million mark. In 2020, this number is expected to be 1.5 billion. The responsibility now lies in ensuring the security of a mainstream technology that will eventually hold a unique key to billions of people on the planet. Picture this: A database full of user fingerprints is stolen online, with criminals using their takings to implicate millions of ordinary citizens in acts of theft (similar to what has already happened to the US Federal Government in 2015), or a stolen retina sample that is used to open a series of secure bank vaults around the globe. Consider the intentional inclusions (or worse, exclusion) of products or services based on a unique identifier like hair colour or age. We live in a world of relative obscurity – if you are hacked, a password can be changed ­– but your fingerprints can’t (even if some early sceptics are working on a solution). So security of the utmost strength is needed to guard the most valuable information of all – ourselves. 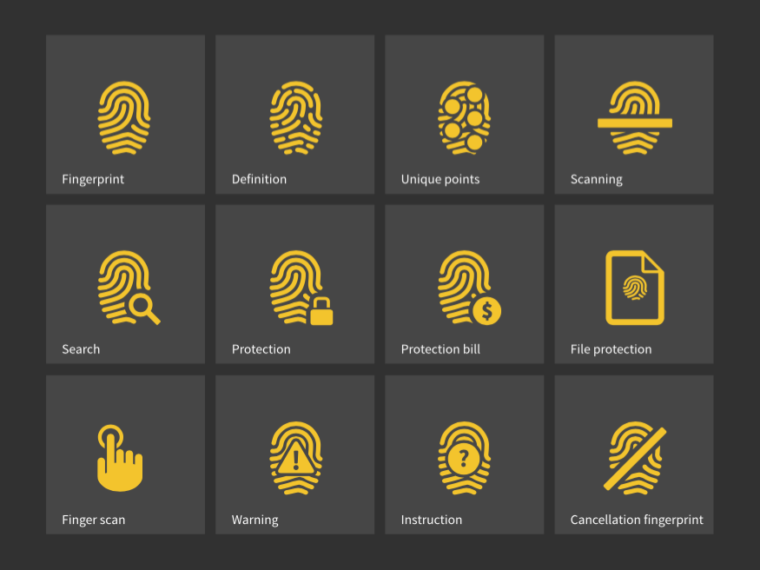 Biometrics represent an exciting time for tech: it’s going to open-up more seamless experiences, removing barriers like passwords and PINS with personal identifiers that we won’t even notice. But with the implications of a security breach putting our very selves at risk, we need a truly secure system of trust before we start blinking for new shoes.